ASTM D2000-18: Standard Classification System for Rubber Products in Automotive Applications has been released. 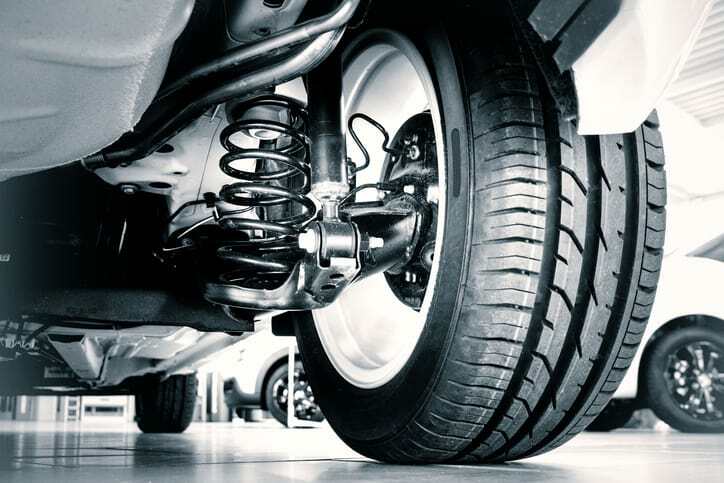 ASTM D2000-18 includes the properties of vulcanized rubber material (natural rubber, reclaimed rubber, synthetic rubbers, alone or in combination) that are intended for automotive applications but not constrained to solely that capacity. The vulcanization of rubber is a process of treating rubber to give it properties that make it more useful. Vulcanization can give rubber better elasticity, strength, and stability. 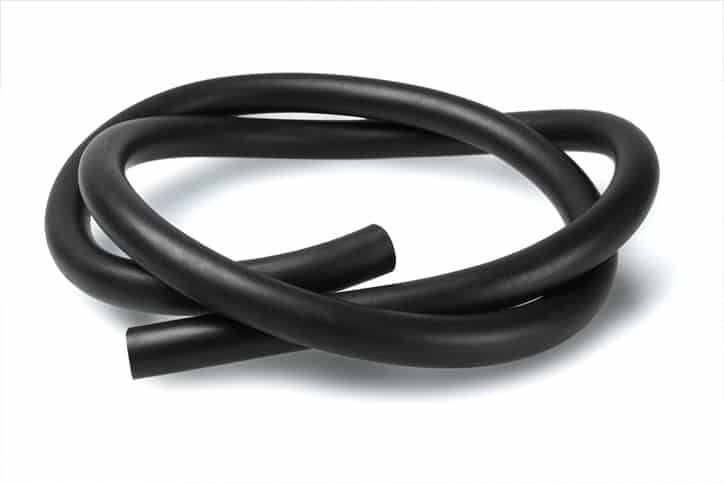 These properties allow rubber to withstand different concerns such as temperature. Charles Goodyear was the inventor of vulcanization. The procedure is generally occurs when one treats rubber with sulfur, though Goodyear found that other additional components could aid in the process. Types relate to the resistance to heat aging. Classes relate to resistance to swelling oil. From this information and more specific guidelines, one can get an explanation of the material. ASTM D2000-18 and its system of classification was created to keep up with a changing industry and provide values for future rubber materials without having to reorganize the entire structure of the system. These designations are important because they consent to the usage of different manufacturers without sacrificing the uniformity that might otherwise come with a less rigid system. ASTM D2000-18: Standard Classification System for Rubber Products in Automotive Applications is available on the ANSI Webstore.